Just had a small lunch….now I’m hungry again. I’ll have to try this out over the weekend. Enjoy it! We devoured ours. In my opinion, these are so good they don’t even need syrup. Just lots of butter. Mmmm. Butter. Thanks for stopping in and commenting! Holy WOW! 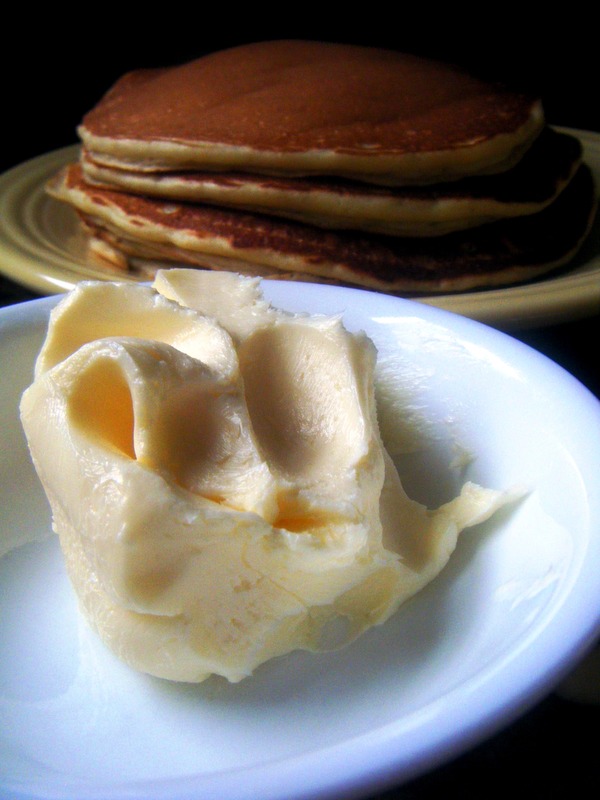 Homemade butter and buttermilk?! Creme Fraiche?! You are killing me in suburban Los Angeles. Maybe I should go may pancakes with my store bought, less-than-fresh buttermilk. Hmmmm…..
Holy WOW! Homemade butter and buttermilk?! Creme Fraiche?! You are killing me in suburban Los Angeles. Maybe I should go make pancakes with my store bought, less-than-fresh buttermilk. Hmmmm…..